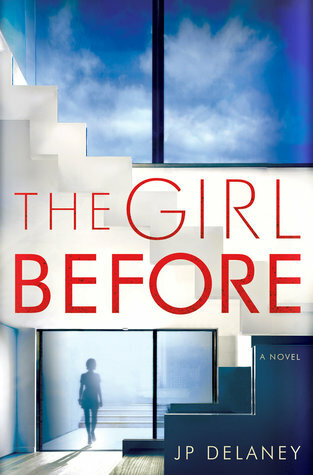 Today I'm featuring my next read, The Girl Before by JP Delaney, which I borrowed from the library. 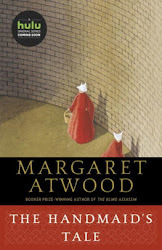 According to the book jacket, it is the first psychological thriller (written under a pseudonym) from a writer who has penned bestselling fiction under other names. It's a lovely little flat, the agent says with what could almost pass for genuine enthusiasm. Close to the amenities. And there's that private bit of roof. That could become a sun terrace, subject of course to the landlord's consent. Nice, Simon agrees, trying not to catch my eye. I'd known the flat was no good as soon as I walked in and saw that six-foot stretch of roof below one of the windows. Si knows it too but he doesn't want to tell the agent, or at least not so soon it'll seem rude. He might even hope that if I listen to the man's stupid patter long enough I'll waver. The agent's Simon's kind of guy: sharp, brash, eager. He probably reads the magazine Simon works for. They were exchanging sports chat before we even got up the stairs. The opening doesn't give away much, but I have seen this title all over the blogosophere. My curiosity is definitely piqued, and I am anxious to find out first hand what all the buzz is about.